•	Indian boxer Dinesh Dagar, 69kg upstaged former Olympic bronze-medallist Evaldas Petrauskas to enter the quarterfinals of the 38th International GeeBee Tournament in Helsinki, Finland. •	In the opening-round bouts held last evening, the 23-year-old Dagar, a silver-medallist from last year`s India Open, prevailed 3-2 against Petrauskas. •	India were assured of two medals at the event after draws came out with Asian Championships silver-medallist Sumit Sangwan, 91kg and rookie Govind Sahani, 49kg getting byes into the semifinals. •	Nearly 100 boxers from 15 nations are competing in this European calendar event. •	In tennis, Indian qualifier Prajnesh Gunneswaran achieved the biggest win of his career when he stunningly knocked world number 18 Nikoloz Basilashvili out of the Indian Wells ATP Masters event in the USA. •	Playing his maiden singles main draw at this level, Prajnesh secured a hard-fought 6-4, 6-7, 7-6 victory over the Georgian in two hours 32 minutes. Prajnesh will next face world number 89 Croatia`s Ivo Karlovic in the third round. 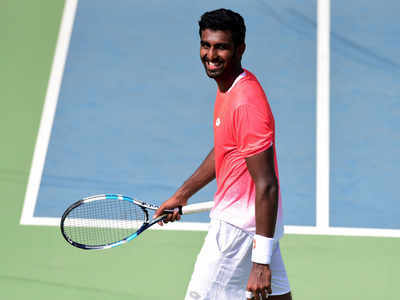 •	India`s Rohan Bopanna also advanced to the second round with his partner Denis Shapovalov after stunning second-seeded pair of Scotland`s Jamie Murray and Brazil`s Bruno Soares 6-4, 6-4 in their opening match. They will now take on star pairing of Novak Djokovic and Fabio Fognini. •	In the opening match, hosts Nepal easily defeated Bhutan by 3-0. Defending champion India will take on Maldives. •	India remained unbeaten in 19 matches from last four editions of the championship. •	In the six-team competition, India has been drawn in Group-B alongside Maldives and Sri Lanka, while hosts Nepal has been kept in Group-A with Bangladesh and Bhutan. •	Indian coach Maymol Rocky has expressed confidence in her side. She said, SAFF Championship has been a successful one for India and this time again Indian team will lift the trophy. •	The tournament will be the last opportunity for coach Rocky to fine tune her team for the crucial 2020 Olympic Qualifiers Round 2, which is scheduled to be held in Myanmar from 1st to 9th of next month. •	Zinedine Zidane has been re-appointed as the coach of Spanish football club Real Madrid till 2022. •	The Frenchman replaces Santiago Solari, who was sacked after less than five months in charge. Former Real midfielder Zidane had resigned from the club after leading it to three consecutive Champions League titles. •	Real Madrid is going through a rouch patch this season with nothing left to play for other than qualification match into next season`s premier European competition. •	Real Madrid`s Champions League challenge came to an end last week after the defending champions were stunned by Ajax in the Round-of-16. 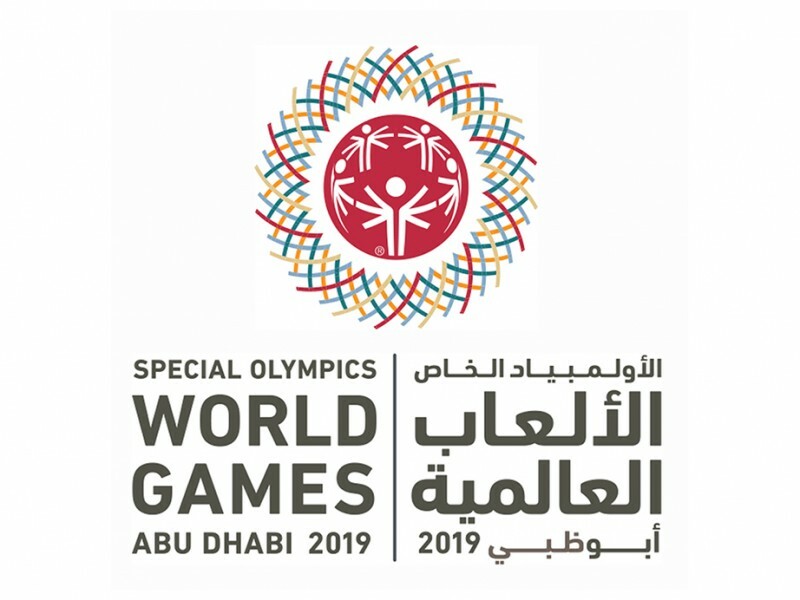 •	Special Olympics World Games 2019 which is being held from March 14 to March 21 in UAE, has made history by welcoming a record-breaking 200 nations ahead of the Games. •	Of the 200 nations, 195 will compete in the Games and five will observe. •	It is being held in West Asia for the first time. 7,500 athletes will take part in 24 Olympic-style sports over seven days. •	With the highest number of women taking part and the largest number of Unified teammates on board, the World Games will capture the attention of the globe. •	More than 2,500 women will fly the flag for their nation, with almost half of them performing in athletics competitions. •	Saudi Arabia will send female athletes for the first time, with 14 women participating. •	The host nation, the UAE, will field its largest-ever squad of athletes at a World Games, with 320 sportsmen and women participating making it the biggest delegation at the event, closely followed by Special Olympics Bharat and Special Olympics USA. •	The World Games in Abu Dhabi will also feature the largest volunteer program to date in West Asia and North Africa. •	Nine world-class venues in Abu Dhabi and Dubai will accommodate 500,000 spectators. 1,500 officials will be the referee in the Games, while 3,000 coaches will assist the athletes.